Welcome to GotMedia.com! 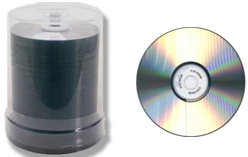 GotMedia provides top quality blank DVD-R media, Blank Discs, and Blu-Ray Media Discs and other supplies at very competitive prices. If you give us a call or email us we can help you find the correct media for your project, from the brands that will serve you the best to the correct discs to use for your particular needs. Based in the Orange County, CA area, GotMedia carries an assortment of products from the indudustry's top brands such as Taiyo Yuden, Ridata, Verbatim, just to name a few... 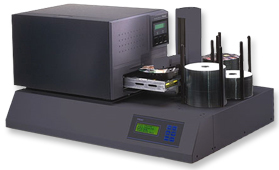 If you are looking for a variety of CD or DVD-R products and a great one-stop-shop source for your blank media needs, then you have come to the right company. 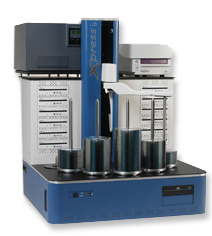 We are also able provide you with exceptional CD and DVD duplicators and printing equipment! Call now to talk to a knowledgable representative - 1-866-409-1090!